Everton have confirmed both Andre Gomes and Gylfi Sigurdsson will be unavailable for their nations’ upcoming international fixtures. 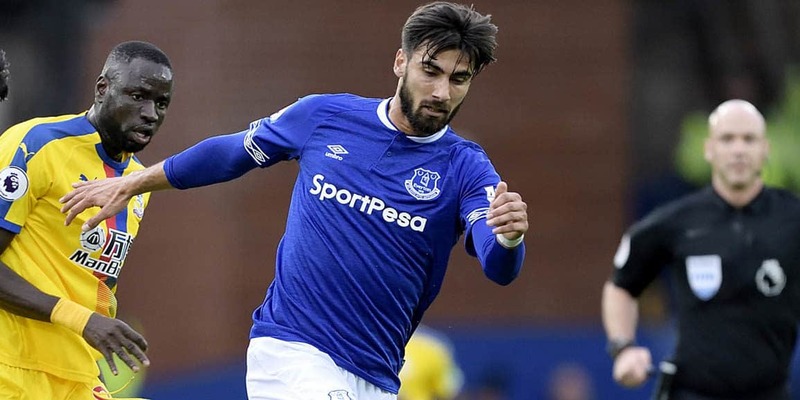 Gomes’ Portugal travel to Italy on Saturday and host Poland three days later, while Sigurdsson’s Iceland take on Belgium in the Nations League before a friendly against Qatar on Monday but both players will remain at USM Finch Farm this week to continue treatment for respective injuries sustained in Sunday’s 0-0 draw at Chelsea. Sigurdsson suffered an ankle injury at Stamford Bridge, while Gomes sustained bruising to his leg.